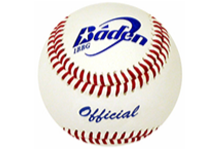 We are authorized distributors of the top baseball & softball practice / game balls in the business. 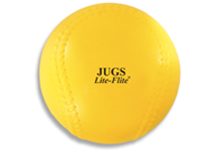 Quality baseballs & softballs are essential for a safe & effective practice environment. 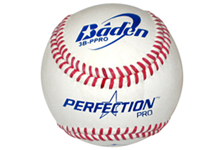 Baseballs can vary greatly based on cover material, stitching, and league rating. 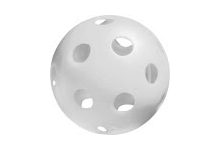 Poly balls are primarily used for contact drills. Primary use for dimpled baseball and softballs is in pitching machines. 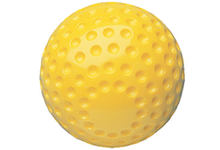 Seamed balls can be used for game, practice and machine use. 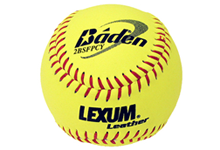 What are the keys to consider when shopping for baseballs & softballs? 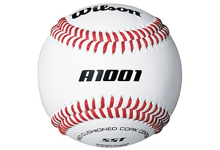 Practice balls are typically not approved for game use, because they have lowered seams or synthetic coverings. This is to maximize the life-span when used in pitching machines or harsh environments. 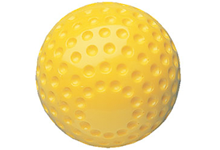 Synthetic / PVC / Dimpled balls have their place and can be an effective practice tool. Just ensure you purchase from a reputable manufacturer, as they are not all created equal and some have been known to damage aluminum bats. 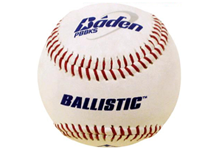 It's usually a good idea to purchase balls from the same company you purchase your pitching machine from, or ask for their recommendation. If it is a major ball manufacturer check with them on the machines they have tested their balls in. It's important the machines have been properly calibrated for the weight and proportion to work with certain balls. 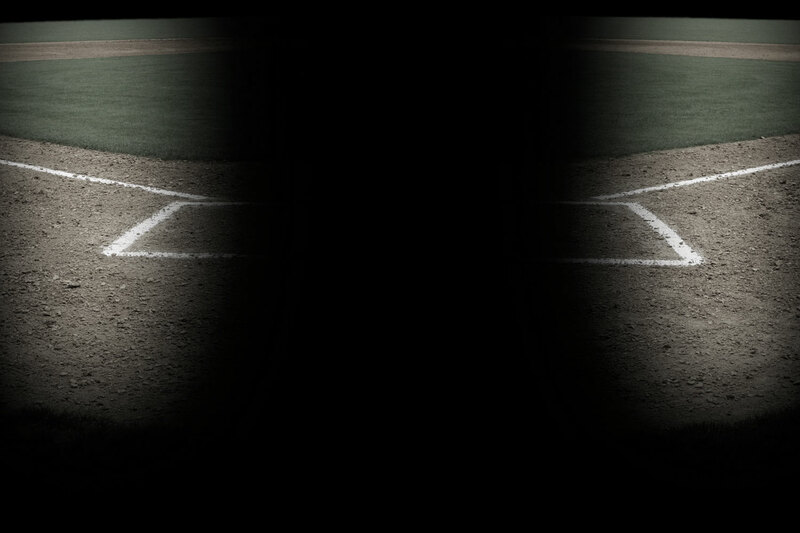 A ball that works well in one machine may respond differently in another machine - or 2 baseballs from different manufacturers may behave oppositely in the same machine. This can become dangerous for the batter if not prepared for a pitch high & tight. xNo, balls will have shorter or longer life-spans due to the quality of covering & stitches used. xIt depends on the machine, but typically it's recommended to look for a ball designed for machine use, which will have reinforced & lowered seams. xYes, please contact us with your exact ball request & quantity, and we will respond within 1 day with a quote. xAll ship direct from the manufacturer, which maintains the full product warranty & keeps shipping costs lower. xTypically not, but some manufacturer's offer free shipping if your order exceeds a certain amount. If we receive free shipping, so will you.